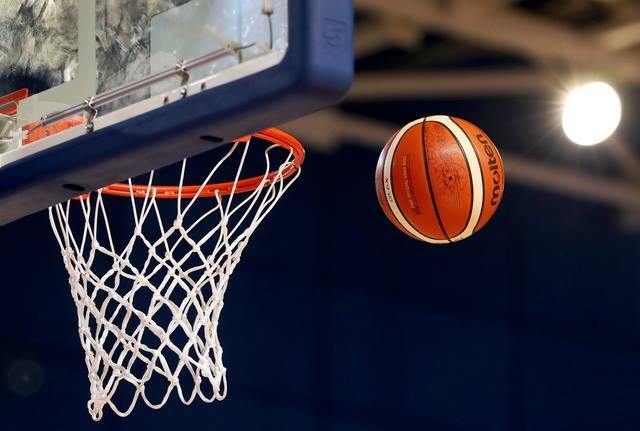 The squad’s first taste of international basketball proved to be as tough as they were expecting, as they lost out to Belarus in Minsk on the opening day of the tournament. A tough opening few minutes saw Ireland found themselves down 11-0 early on, despite competing well under the boards. O’Donnell scored Ireland’s first points, but despite a bit of a regroup towards the end of the first, they trailed 23-9. An improved second quarter saw Ireland add another ten to their tally to trail 44-19 at half time. The third quarter proved to be Ireland’s best, almost matching Belarus score for score, hitting 15 points in the quarter to the hosts’ 17. A drop off in defense in the fourth though allowed Belarus back into their rhythm and as the turnover count increased, so too did Belarus’ scoring, running out 82-46 point winners in the end. 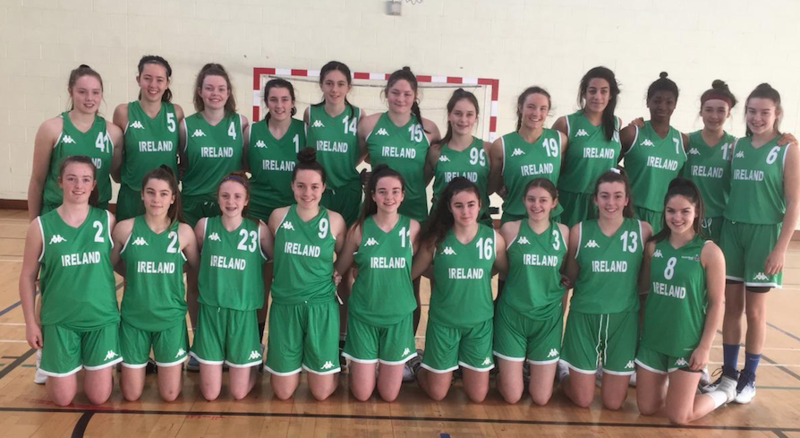 Ireland under 16 women’s second game against Poland in Minsk saw them give an improved performance and make adjustments. In the first quarter, early scores from Salvado, O’Doherty and O’Leary saw them down 9-14 at the end of the quarter. Whilst still being neglectful at the offensive end, Ireland’s excellent rebounding enabled them to compete well. However, Poland came fired up in the second quarter with increased defensive intensity and were able to pressurise Ireland into numerous turnovers and converted them with transition lay-ups to see them lead 19-38 at the half. Kelly, Diggins, Brady, Mulvey had all contributed on the offensive end but despite matching Poland on the boards, 20 turnovers and a 23% field goal average exemplified the difference in teams. The third quarter proved to be Ireland’s best in the tournament with Kelly hitting two three-pointers, Salvado grabbing 11 rebounds, McCleane and Brady scoring her first points and Hickey prominent on defence. At its conclusion Ireland were 33-54 points down but had lost the quarter by just one point. Ireland continued to be effective in the fourth quarter with Rogers-Duffy and Ryan both scoring their first points and the team showing a much better grasp of keeping possession against pressure. They lost out 43-67 in the end. Ireland’s final game in Minsk was against unbeaten Lithuania. A big first quarter from the Irish saw Hickey able to score inside and was ably supported by Moore and O’Doherty. Hynes and Ryan worked hard to generate defensive pressure on the Lithuanian guards and Ireland were down 11-16 at the end of the first. As the second quarter progressed, turnovers continued to be an issue, but Ireland were also able to cause Lithuania to give up 15. With less than two minutes to go in the half, Ireland were down five points down but two missed lay-ups and four fast break points against them meant they finished the half 23-34 down. Despite the early optimism, Ireland fell away in the second half with perhaps fatigue kicking in. 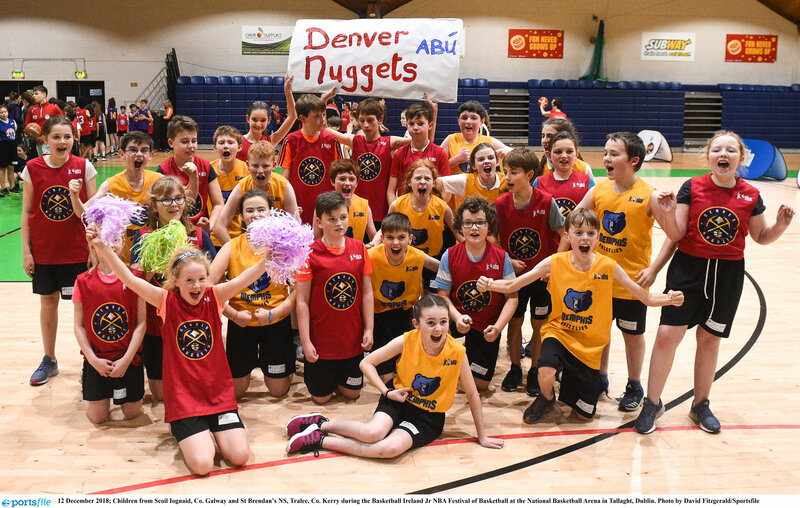 Despite the best efforts of Masterson and Keane on the defensive end and Kelly, Mulvey, O’Donnell, Ugwah and Finn contributing further points, Lithuania's dominance on the boards and offensive efficiency enabled them to run out winners 73-40. Speaking after the game, Coach Gill stated: "This tournament proved to be exactly what we thought it would be: high level opponents who pressured us at every step and were always much more comfortable at the offensive end. Today’s game, where we missed 25 close to the basket shots and gave up 36 turnovers illustrated perfectly where we currently are and what our priorities will be. The most important KPI in basketball is putting the ball in the basket and we now need to be on a mission to improve in that and all the other areas highlighted. The girls competed brilliantly and we were proud of their efforts. Now we need the skill and basketball savvy to compete the way we would like." Speaking after their opening loss to Belarus, head coach Pat Price said: "We learned some hard lessons tonight, but lessons nonetheless. We had a strong start but became tentative which only played into the home team's hands. At this level, turnovers get punished so we’ll need to get considerably better at minding the ball. We had some highlights in terms of defensive stops and I’m sure we’ll find our feet in time. I loved our players' post-game attitude and discussions on improvements. Big battle tomorrow against Poland."